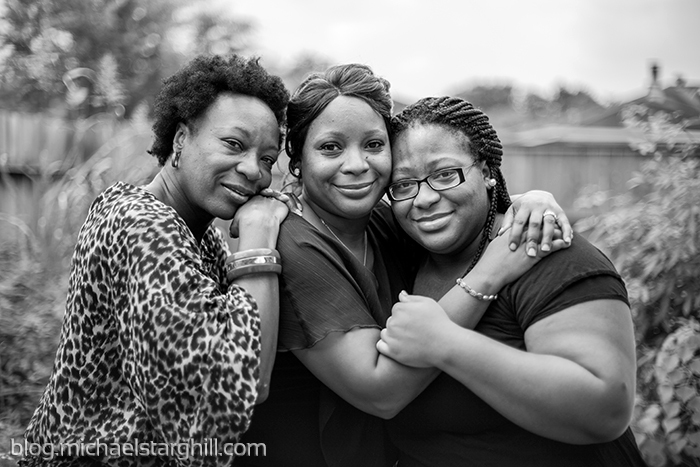 Houston Portrait, Documentary and Sports Photographer | Michael Starghill Photography: Happy Mother's Day! Yeah I know it's not Mother's Day and this is actually the week of Father's Day but I forgot to post this picture when I took it. Mother's Day 2015 was kind of exciting for my family because two of the women in it became mothers in March (one not pictured). 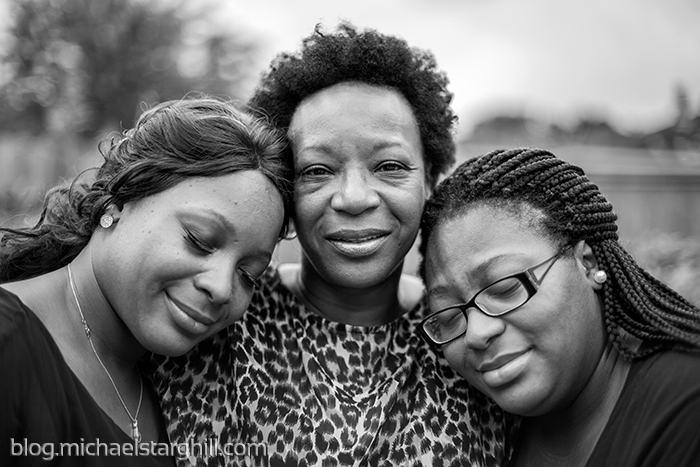 These images are both pictures of my mother, her daughter and her daughter aka my mom, sister and niece. Glad to hang out with them the first time they could all celebrate Mother's Day as mothers.